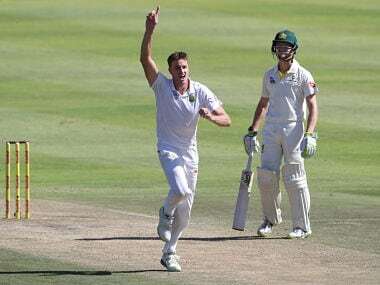 Fakhar Zaman's dismissal brought to an end more than three years of frustration during which Dale Steyn missed no fewer than 27 Test matches because of injury. 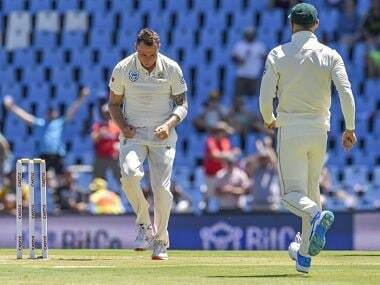 Cricket Australia has banned Steve Smith and David Warner from international and domestic cricket for a year while opening batsman Cameron Bancroft was exiled for nine months over the incident during the third Test in South Africa. 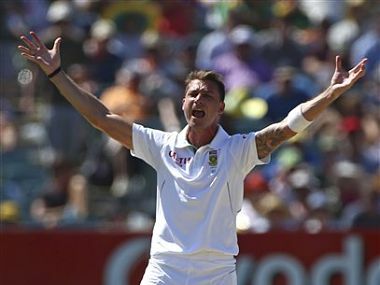 From unsung hero to a leader of the attack, Morkel transformed quite quickly. 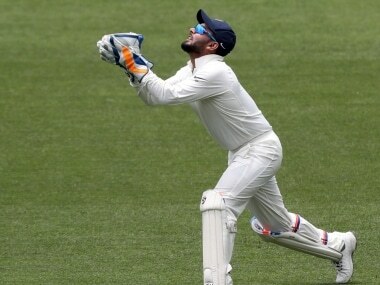 His job had always been to soften up batsmen for the bowlers at the other end to take wickets and he had executed it without a blip. 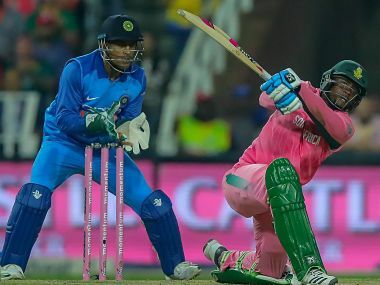 Former South African captain Shaun Pollock feels Virat Kohli sees a bit of himself in Hardik Pandya and predicted a long run for the all-rounder in the Indian team. 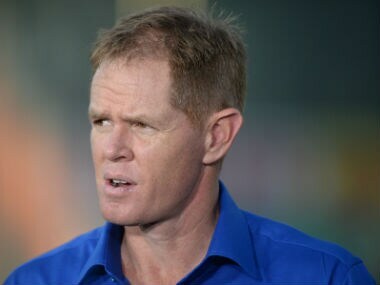 South African pace bowling great Shaun Pollock criticised India's misplaced priorities and approach to the Test series against the Proteas, saying the team's lack of preparation stood out despite a historic ODI triumph. 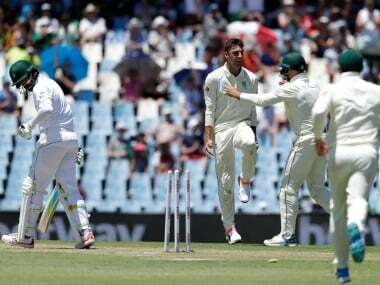 Andile Phehlukwayo said South African batsmen will go into the fifth ODI as a more confident unit, having learnt from their mistakes against the Indian spinners.